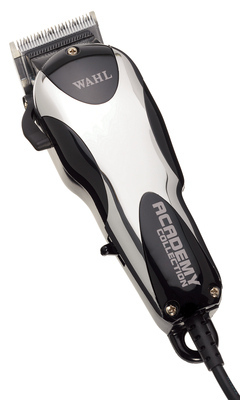 The Academy Collection clipper is designed for all clipper work. With a stylish, classic design, it is completely versatile with a good balance and a thumb adjustable lever to vary the taper and texture of cut without changing the blades. It has a powerful, heavy duty armature for durability and the kit includes: 4 attachment combs, a flat top comb, oil, cleaning brush and instructions.